Week 2 has arrived! Today we are sharing our second 100 Acts of Kindness Challenge challenge with you! If you're just joining in... between January 19th and February 14th we are trying to complete 100 Acts of Kindness! We are also passing along a kindness challenge every week on Monday. The goal is to complete that kindness challenge over the following week, in addition to several other acts of kindness. Today's challenge is featured over at Coffee Cups and Crayons! 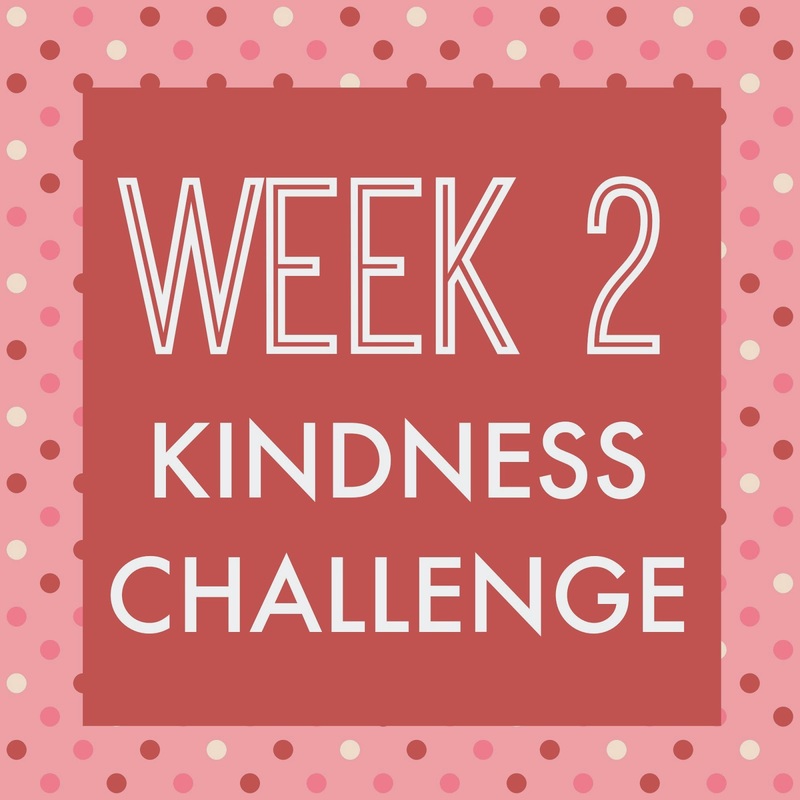 Go here for details on our Week 2 Kindness Challenge! 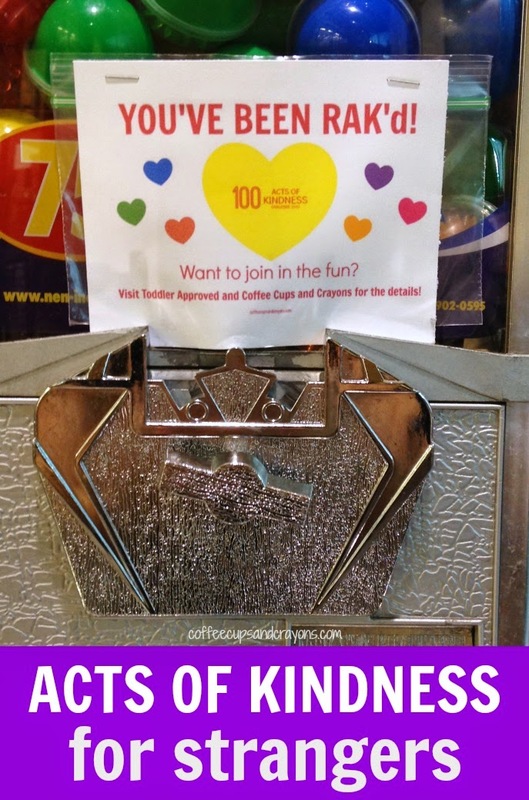 Are you joining our 100 Acts of Kindness Challenge? Let me know in the comments once you've completed today's weekly challenge!